Glamorous camping, otherwise known to the regulars as “glamping,” is a fun alternative for all you outdoor enthusiasts who have long graduated from your Girl and Boy Scouts days, but still crave an experience where you can comfortably be one with nature. What most people don’t realize is that glamping takes camping to the next level, especially if planned around a road trip in an RV, similar to one found on this site. What awaits is an affordable and adventurous travel alternative for your girlfriend getaway, a weekend with the fellas, or a way for you to explore Mother Nature with your kids; all while enjoying the comforts (and maybe even a few extra perks) of home. An RV or “recreational vehicle” includes a broad category of trailers (high end to budget friendly) that are designed for a more relaxed accommodation on the road without having to deal with some of the challenges (bugs, rocks, allergies, standing water…you get the picture) of actually being outside. Here are five reasons to kick back in an RV and see some of the country’s most beautiful landscapes for an adventure you won’t soon forget. If you like being in control of your travels, then RVing is a great choice for you. You decide when and where to go and what to take with you. 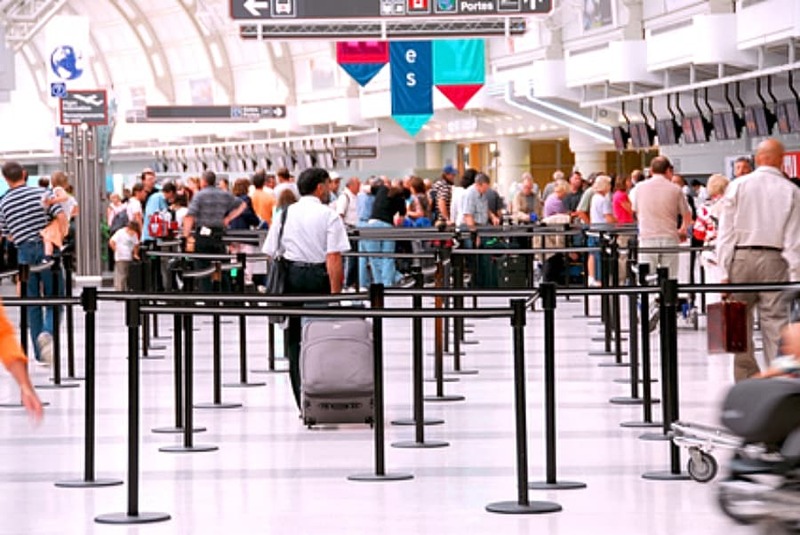 There’s no pressure to catch a flight, stand on long airport check-in lines or deal with baggage limits and fees. In fact, you are technically your own security check. Your schedule and itinerary are completely up to you. Since you’re the one behind the wheel, you can make as many unplanned stops along the way as you want if something sparks your interest or stay at a particular location longer than you originally planned. You can even hit the road early depending upon what you want to do. The choice is all yours. Many RVs include queen or king size bed options, gourmet kitchens, leather sofas, some even have fireplaces. RVs also offer full bathrooms with a tub, washer and dryers, multiple flat screen TVs with satellite, bunk beds for the little ones, a central vacuum system, storage for clothing, and more. 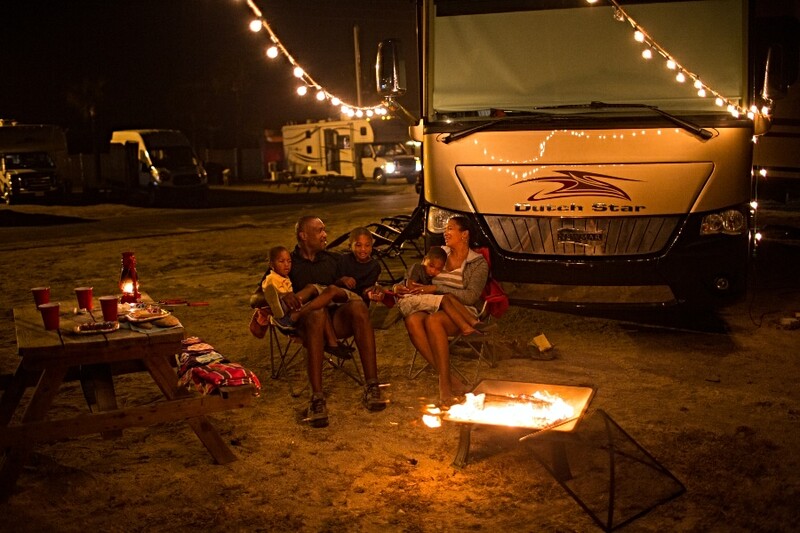 According to GoRVing.com, “95 percent of people who camped as children said it had a positive impact on their adult lives, helping them develop an appreciation for the outdoors, and for different people and places.” This may be in part because an RV can feel more like home than staying in hotels or AirBnBs and makes travel more relaxing and familiar. Space can be a major concern when traveling with family and kids. Consider utilizing your “basement” storage which can accommodate bikes, toys, and gear you may need during your vacation. Also, in lieu of pit stops for snacks and bathroom breaks, on-board bathrooms and kitchens can save you both time and money. 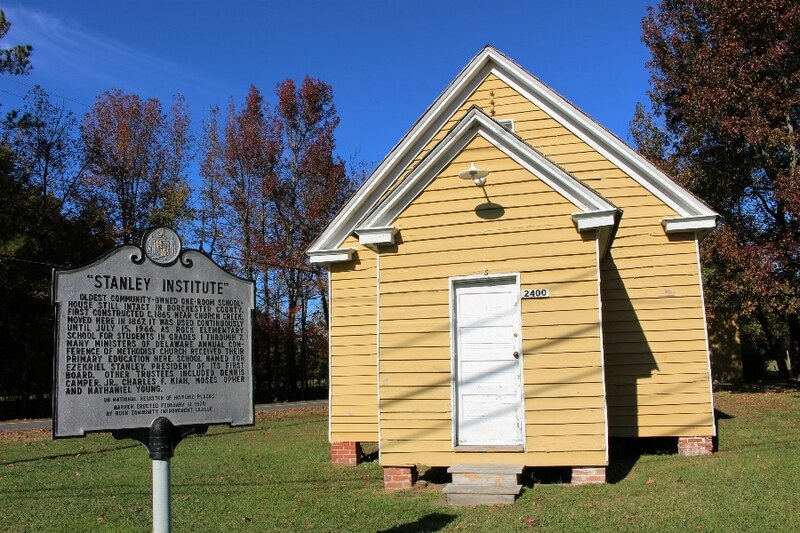 The Stanley Institute is the oldest intact one-room schoolhouse in Dorchester County. Constructed in 1865 and moved to the Harriet Tubman Underground Railroad National Historical Park in 1867, it served the African American community’s children until 1966. RVing is a terrific way to explore your own metaphorical backyard and gives you access to certain travel locations and destinations that can’t be experienced the same way without one. There are 417 national park sites that spans across 84 million acres of land around the country (and U.S. territories), each of which offers a unique landscapes, history and culture. The National Parks Service offers a variety of “passes” that include access to parks like the Everglades, the Grand Canyon and Yellowstone, wildlife refuges, military parks and recreational sites. A pass covers the entrance fee, standard amenity fees and day use fees for a driver and all passengers in a personal vehicle. Children age 15 or under are admitted for free. RVing is more affordable than you might think. The cost of a room in a motel, hotel, or resort in the United States has risen sharply in recent years. According to Hotels.com, the average cost for a hotel room in the moderate range is $135-140/night. That’s for one hotel room! 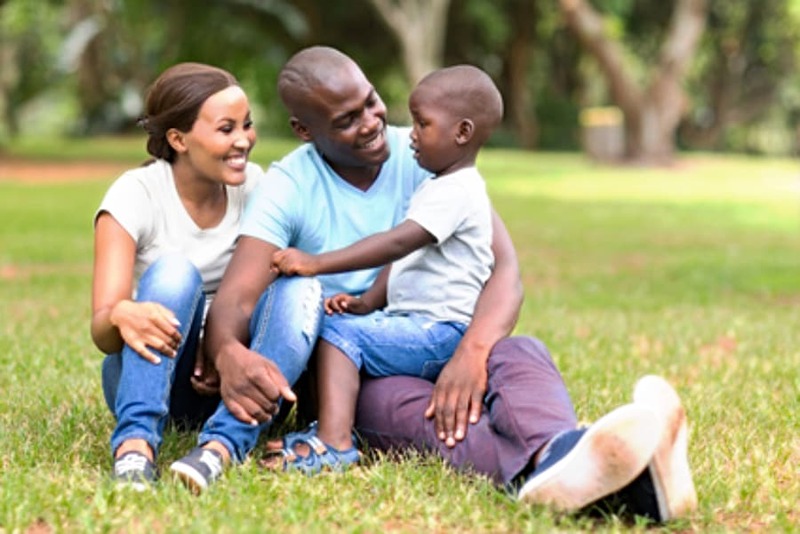 If you have a large family and need more than one room, costs add up fast. In contrast, renting an RV space costs much less. Not quite an RV, but here’s a much smaller campervan I lived in for 2+ weeks. 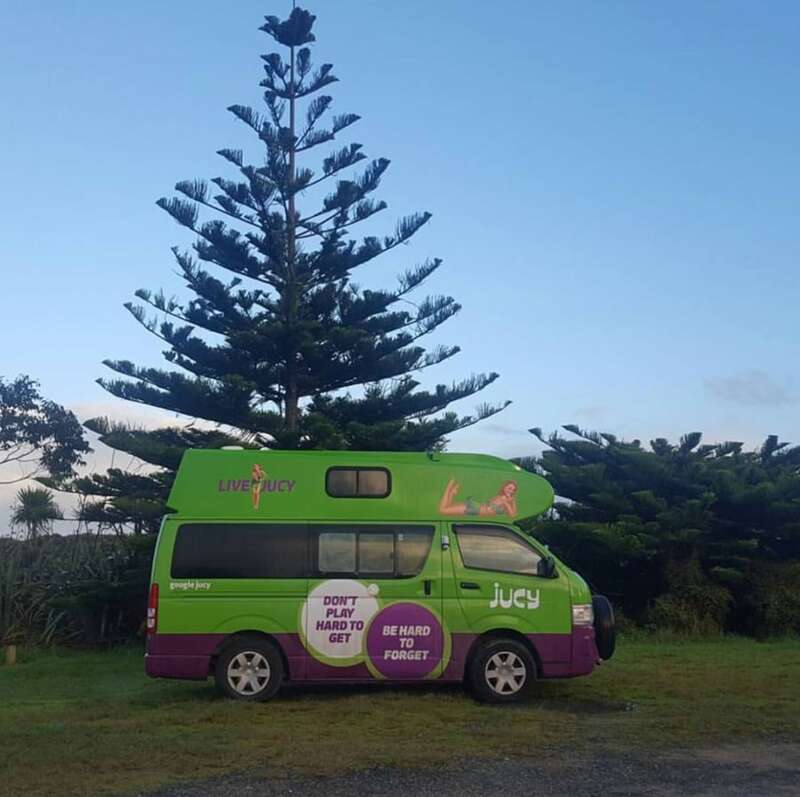 I traveled in New Zealand last summer by RV and it was the experience of a lifetime. 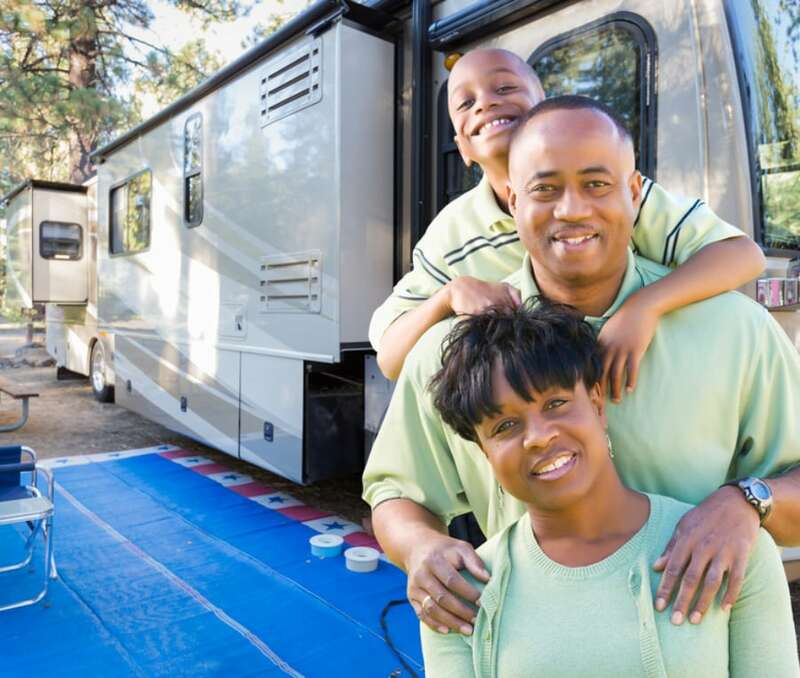 Later this summer I’m taking an RV trip in Virginia to see some of the wonders that our National Parks offer along the famous Appalachian Trail with my family in partnership with GoRving.com and am looking forward to exposing my children to many African-American heritage sites within the national parks we visit. Unbeknownst to many, there are a multitude of sites within the U.S. National Parks network dedicated to African-American history and culture that highlight our many significant contributions in shaping this country. There’s still time to combine luxury with lessons this summer. When you do, do it from an RV!! *This article first appeared on theGrio.com July 25, 2018.